Stranger Things fans have been waiting a long time for season 3, so when Netflix dropped the first full trailer for the new run of the supernatural smash-hit series earlier this morning, the internet pretty much exploded. 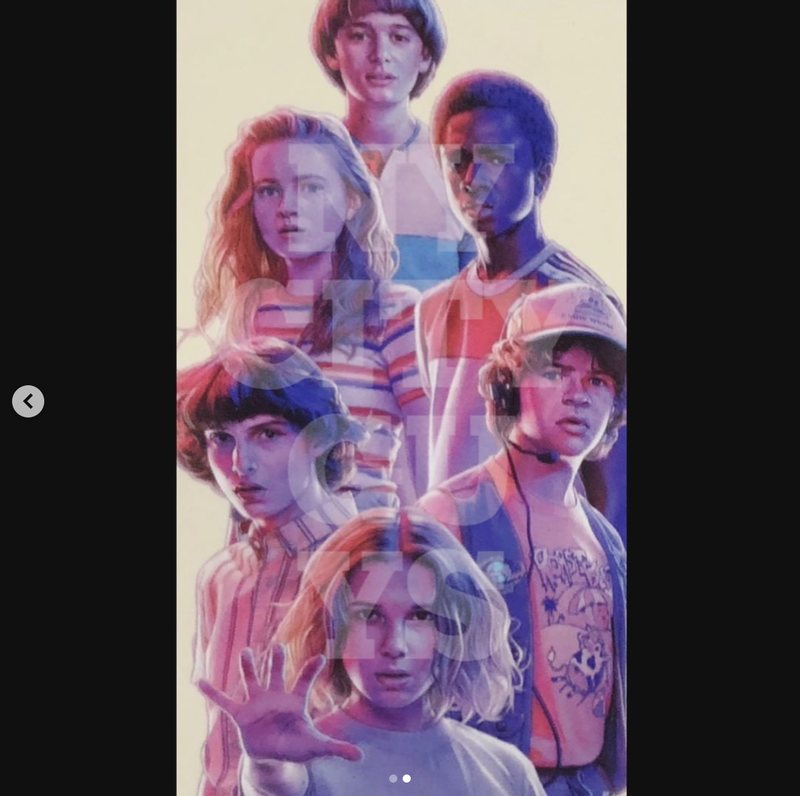 The teaser reintroduced us to just about all of our favorite Hawkins residents and what’s more, it was relatively light on the horror and the darkness and also promised us that our heroes will get some time off to enjoy themselves for once. 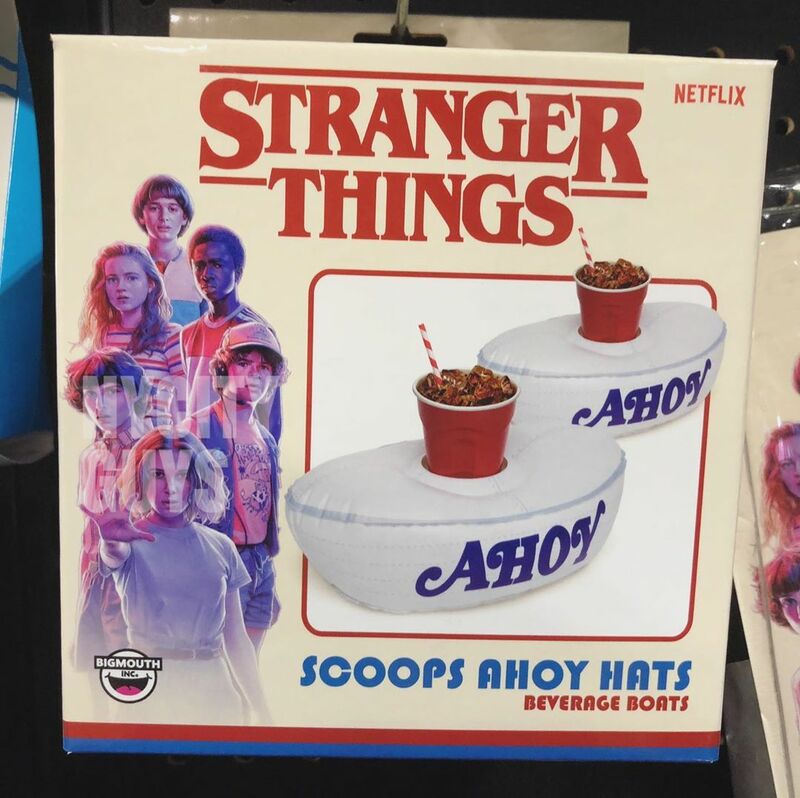 The opening clip, for example, set us up for a scare when Dustin’s toys start to come to life but it was revealed to be just a practical joke pulled using Eleven’s telekinetic powers. And the fans loved it. Meanwhile, the trailer promised that Eleven and Max have grown to be close friends since we last saw them. Viewers reacted negatively to the pair being pitched as romantic rivals in season 2, so the two of them hanging out and laughing is exactly what we want to see. On the other hand, not everyone looked to be having a carefree summer. Poor Will Byers has arguably had the worst time of it over the past two seasons and things still don’t seem to be going well for the teen, as one clip shows him soaked and looking at the photos of his friends with sadness. Is this some Upside Down thing, or just general adolescent angst? But at least we’ve still got the one and only Steve Harrington, everyone’s favorite parental figure on the show (sorry Joyce and Hopper). Sure enough, the trailer showed him being a great mom to Dustin. The trailer also gave us a brief glimpse of new character Robin, as played by Maya Thurman-Hawke. And fans are eager to meet the cynical mall employee. Good news, Mike and Eleven shippers! The young couple looks to be firmly loved up in season 3, as we see them holding hands and sharing a kiss. They’ve come a long way since their awkward first smooch back in season 1, eh? In fact, the trailer had Mike saying the gang aren’t kids anymore. And once you put some promo pics of the teens from across the seasons together, it’s clear that he’s right. Anyone else feeling really old right now? Stranger Things season 3 hits Netflix on July 4th, and if you can’t already tell, we simply can’t wait for it to arrive.